Donna Schambach, has been declaring and demonstrating the Gospel of Jesus Christ through preaching, teaching, writing and mass evangelism crusades since 1991. With a powerful prophetic proclamation, Donna regularly sees lives radically transformed in the tangible, healing presence of Jesus. 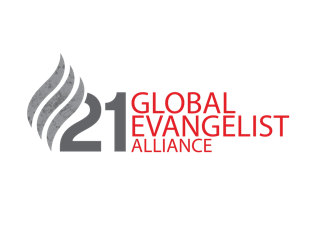 Global evangelism and leadership training are Donna’s true passion; yet, her message of Holy Spirit empowerment has impacted churches around the world in church meetings, conferences, women’s events and evangelism outreaches.